Our company was formed in 1965 by good friends John Charsley and Fred Warren. Now run by their sons, Mark and Richard, we are proud of our 50 year heritage and work hard to maintain our reputation as a friendly, family run business. We employ only those sub-contractors we know personally and trust and who are fully qualified in their respective trades. No matter how large or small your project may be you can rest assured that it will always receive our utmost care and attention. Mark is an experienced project manager who will ensure your job runs smoothly from start to finish, working closely with the client, architect, suppliers and all trades where applicable. 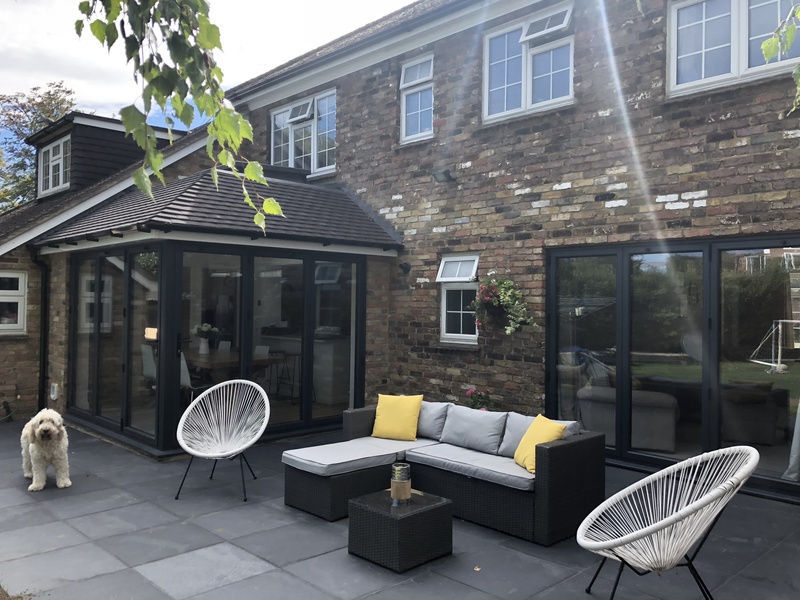 Mindful of the impact home improvement or renovation works may have we will always consider the ways in which this impact can be minimised so as to cause the minimum amount of disruption to your home lives where possible. We are equally as happy taking on smaller jobs as we are large projects and can make appointments to meet and discuss your requirements at a time to suit you.